We had to cut off the top of the tomato plants as they got damaged by the frost. We had them covered, but it must have been a strong frost and still damaged them. They look like they will do just fine. But we will watch and see how it affects them this year. Nothing compares to a fresh-picked, homegrown tomato, especially when the tomatoes we buy at the store are often nearly tasteless! The trouble is there are hundreds of varieties to choose from. · Sauce-makers: You wouldn’t think a Roma tomato would pack such a punch, but the name really says it all. Burpee claims a single 2-pound tomato will fill an entire sauce jar. So if you like to can your own sauce,SuperSauce (pictured to the right) could be your new favorite. · Staples: Chances are you’ve seen them at your garden center.Celebrity tomatoes were an All-America Selections veggie in 1984, and we think they still deserve top honors. They’re bright red, reliable and scrumptious—everything you love about tomatoes in summer. · Colorful varieties: While most tomatoes start green and then redden as they ripen, consider branching out into one of these more colorful varieties: Aunt Ruby’s German Green, the Black Cherry, or the exotic-looking Green Zebra. · Grafted varieties: If you have a small space but want lots of fruit in your tomato garden, grafted tomatoes could be the solution. The Grafted Brandywine is one great example. How to Use Vinegar for PLANTS! I have found Vinegar to be a very interesting thing. It has multiple uses that seem contradictory. It can be life giving and life taking in the plant world. 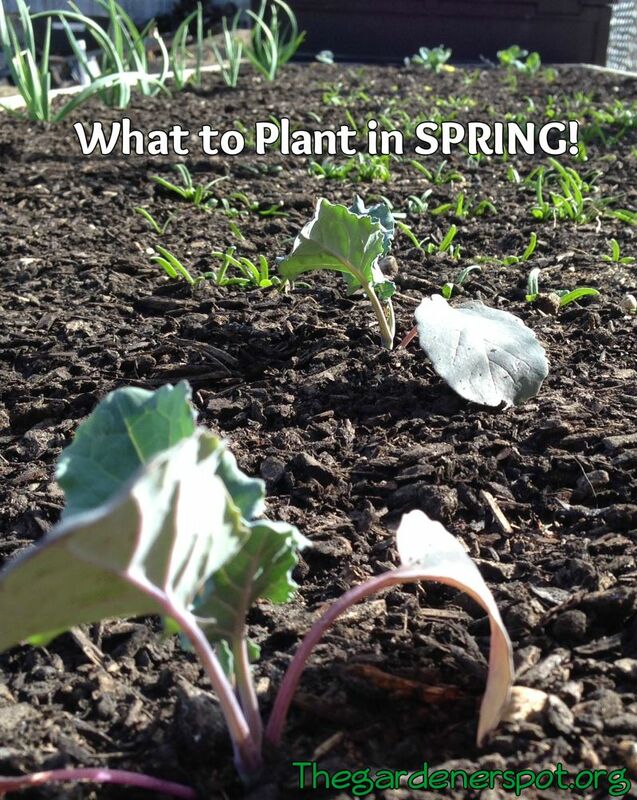 However you use it, it is a great tool to have for your garden and yard care. Here are some ways to use it. 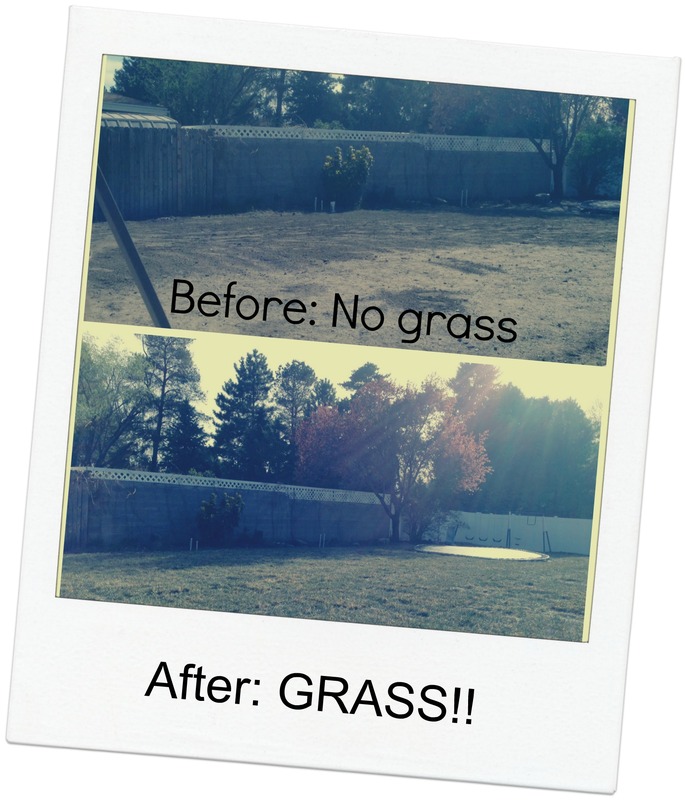 Kill weeds or unwanted grass. Just poor full strength on the weed and it should kill them within a few days. This works best with young weeds, and with more mature weeds it might take a few applications. Increase soil acidity. Here in our very alkaline soil, it is hard to grow things that love acidic soil. So if you have that problem too, try occasionally watering it with water that has vinegar. Just add one cup of vinegar to a gallon of water then poor on the plants such as Blueberries, gardenias, and azaleas. Those cut flowers in the vase, prolong their life by adding two tablespoons of vinegar plus three tablespoons of sugar per quart of warm water. 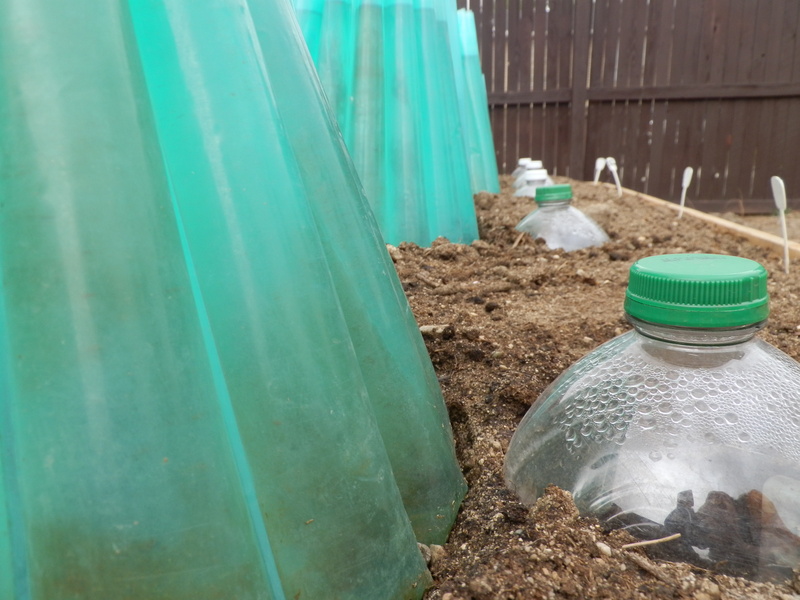 Clean pots with vinegar before reusing to kill bacteria and neutralize lime from the soil. You can also rinse your hands off with some vinegar after working in the garden to avoid rough and flaking skin. Those are just a few of the ways it can be used in the garden and yard. 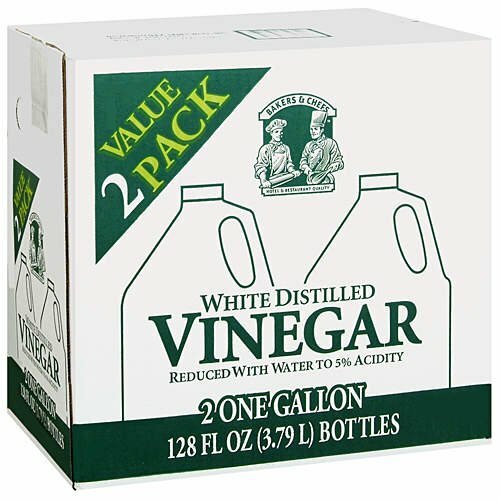 Please feel free to share any ways you have found using vinegar useful!